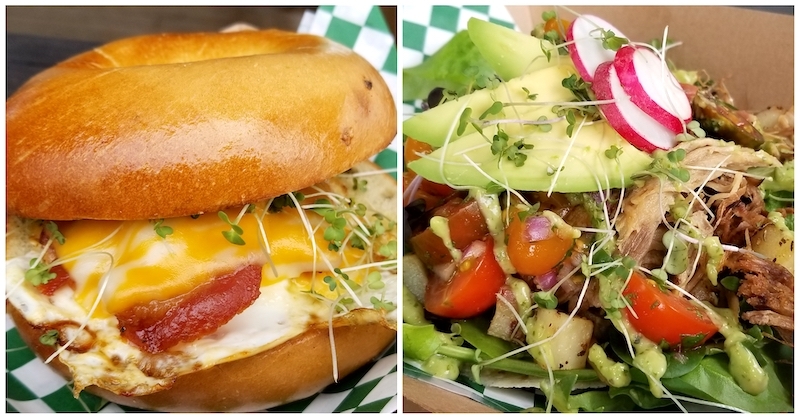 Rollin’ Local is the Hello Woodlands Food Truck of The Month for February 2019. The truck recently started rollin’ through Cypress, Tomball, Magnolia and Conroe, with the goal of bringing seasonal farm to table foods to the community. 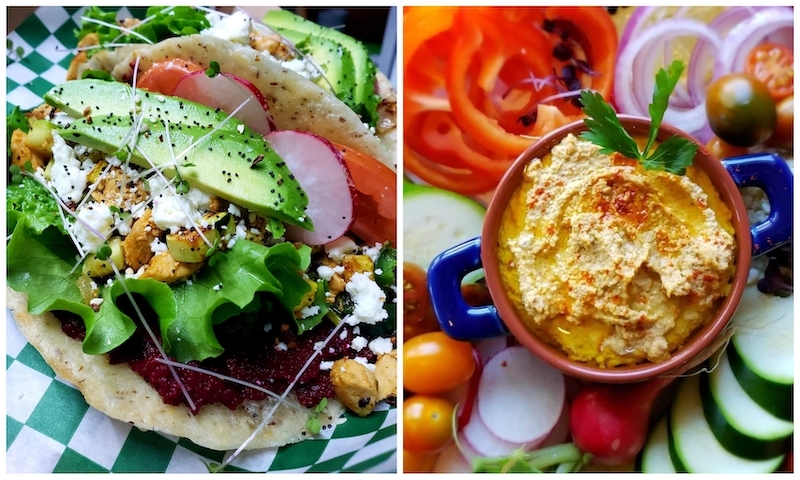 Owners Michele Baldwin and Kristi Pearson are sourcing quality ingredients from local farms & small businesses to create a menu of healthy, sustainable and responsibly grown foods. Their mission is to bring real food back while growing roots and helping their community grow, one dish at a time. 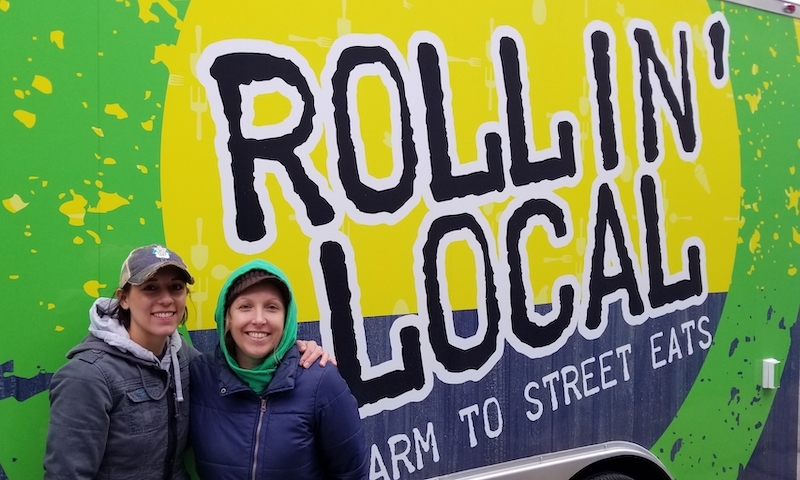 Rollin’ Local owners Michelle Turner Baldwin and Kristi Veneziano Pearson. Photo by Nick Rama. Michele who is from the west coast (California) and Kristi who is from the east coast (New Jersey), met in Cypress, Texas and quickly became friends after discovering they both shared a passion for food. Fast forward seven years and the duo began by cooking for family, neighbors, while hosting and catering parties, eventually leading them to become private in-home chefs and meal preparers. 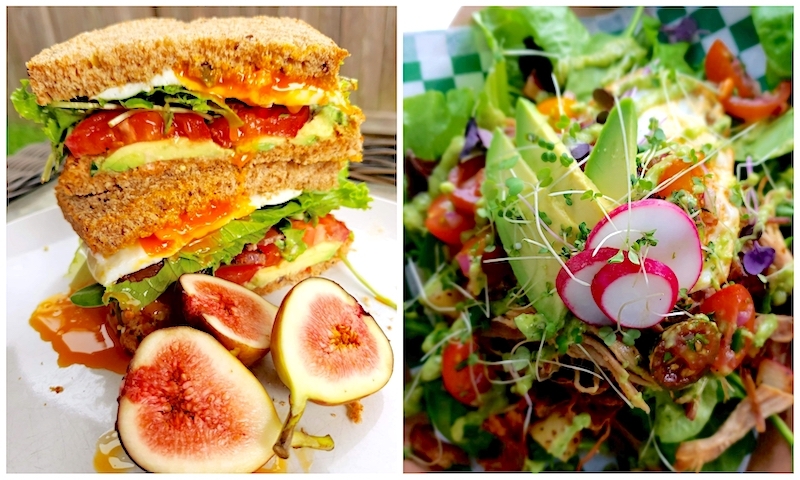 Michele and Kristi both have a passion for health and fitness, and wanted to concentrate on wholesome and organically grown ingredients to create menus. Always sourcing the freshest and purest ingredients that come from local farms who grow responsibly and sustainably without the use of pesticides, herbicides, antibiotics or hormones. When they say local, they mean local. With a focus on seasonal eating, the menu changes frequently but some examples of their offerings are chorizo frittatas made from farm fresh eggs, avocado tostada with local greens, chicken chorizo chili, breakfast tacos, quesadillas, pulled pork tacos, veggies & hummus to mouth watering burgers with Watermelon Hill’s grass fed beef and Kraftmen Baking brioche buns. What is fantastic about the truck is that they don’t hide anything. They are truly transparent and you will always know where you food came from. Michelle and Kristi proudly display the logos of where and who their ingredients are from. Building relationships with small farms to small local businesses such as Three Sister Farms, Peas Farms, Flourishing Fern, Whitehurst Farms, Cypress Family Farm to Kitchen, H2Organics, Houston Dairy Maids, District Roasters, Atomic Kitchen, The Bomb Noms, Steampunk Juice, Caroline’s Kitchen, and Jersey Bagels – just to name a few. 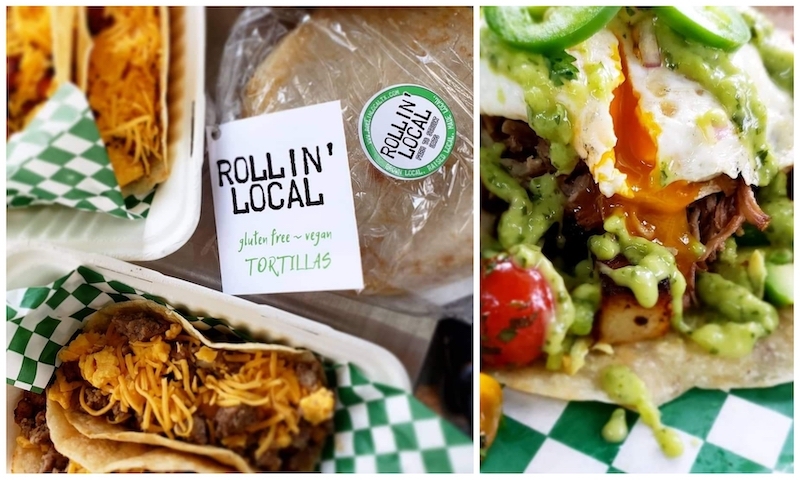 To locate Rollin’ Local be sure to check their Facebook page, but they can usually be spotted at the Tomball Farmer’s Market on Saturday mornings, at great northside breweries like B-52 Brewing Company in Conroe, Southern Yankee Brewing Company in Spring, and Bearded Fox Brewing Company in Tomball. Rollin’ Local also offers catering and makes appearances at birthday parties, holiday parties, office events, showers, weddings, and any gathering. How did you all make the jump from private home chefs and meal prep to owning a food truck? How important are the relationships you have with the local vendors that Rollin’ Local features? Rollin’ Local. Photo by Nick Rama. The menu you have are based on what ingredients you find that week. How challenging is it to come up with an entire menu being dictated by what your vendors can get you? Imagi-Motive has been a big part of Rollin’ Local since its inception, who are they and how did they make your everyday operations easier? What have been some big hits from recent menus? We heard you are a beer nerd. 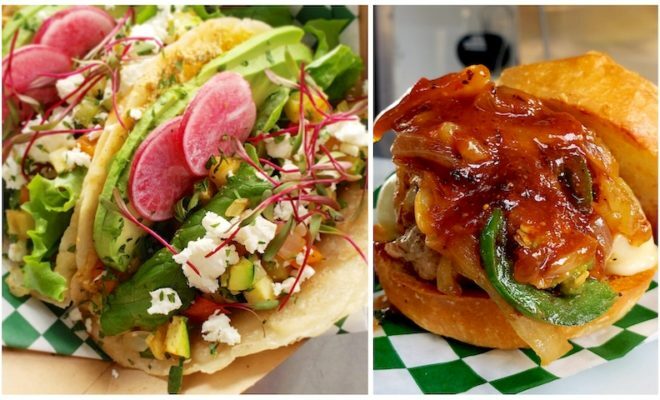 What do you think of breweries teaming up with food trucks? Is it a perfect pairing? What has been your favorite and most successful special event? 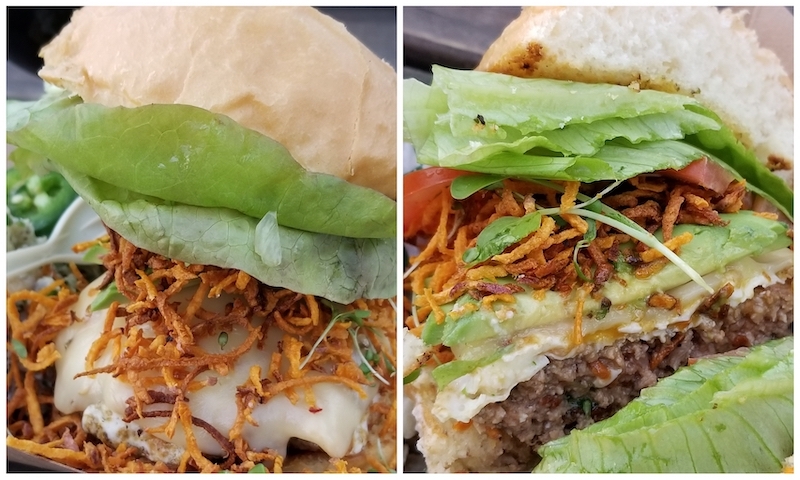 Is owning a food truck everything you dreamed it would be? We know about all the food that is sourced locally, but even the drinks? (Michelle) 5 words to describe Rollin’ Local? Honest – we are transparent and truly honest with the concept of farm to street by sourcing from local farms and small businesses in our area. Grateful – for our families, friends and everybody who has been so supportive of us and our concept. 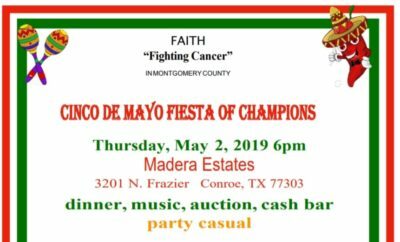 We have met amazing people along the way and we are grateful for those relationships and for being able to do this for our community! Wholehearted – we are literally putting our whole hearts into Rollin’ Local, every day, every decision, every relationship, every meal, and every conversation. We love hearing from customers how much they love and appreciate what we are doing, it makes every hard moment worth it! Resilient – we are rollin’ with the punches, with the seasons, and with the day to day struggles of business ownership, without letting anything keep us down.